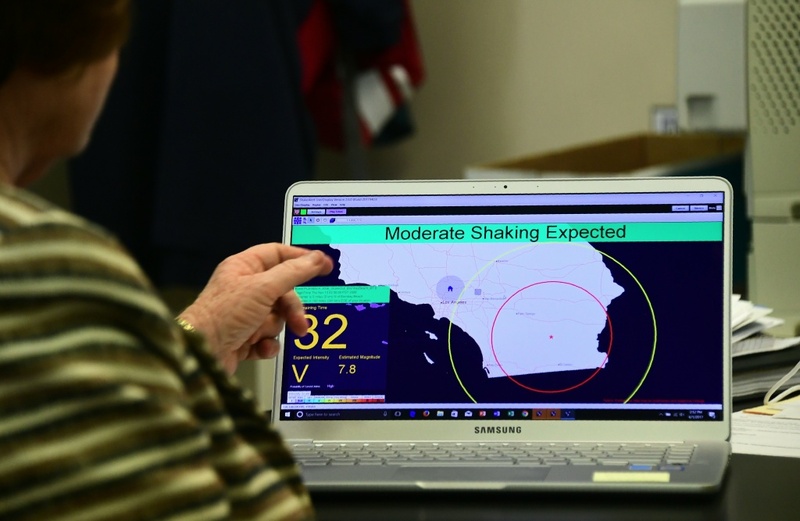 Margaret Vinci, manager of the Seismological Laboratory at California Institute of Technology points to a shake alert user display on a laptop screen, set for a limited release on June 1, 2017 at the Caltech Seismological Laboratory in Pasadena, California. When quakes do happen, it should come as no surprise that making preparations for your home, family, and belongings ahead of time are of utmost importance. But it may also come as no surprise that, as a survival expert told the L.A. Times, most people aren’t ready for a big quake. In light of today’s "Great California Shakeout," a statewide drill to test preparedness for a major earthquake, here’s some news you can use by talking with emergency preparedness experts about being ready before an earthquake strikes. What do you do when it does? What preparations should you make in advance in your home and to your belongings? What do you need to have in your emergency kit? How do you prepare your family evacuation plan? 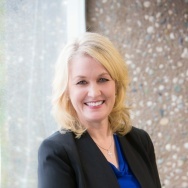 For more on preparedness, check out this interview our sister show Take Two did with a local survival preparedness expert.